When Peggy McAllister learns about the Rattletop Award for "excellence in eighth grade social studies," she is determined to win it with a research paper on a Great American Hero. 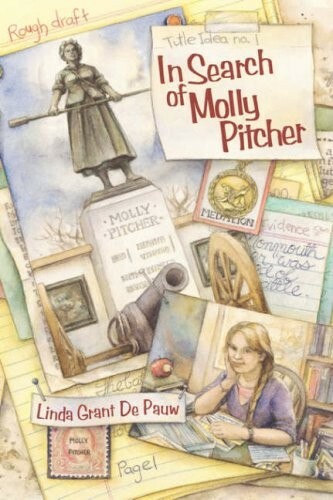 But when she chooses Molly Pitcher, the famous Revolutionary War heroine of the Battle of Monmouth, as her subject, she runs into difficulties. 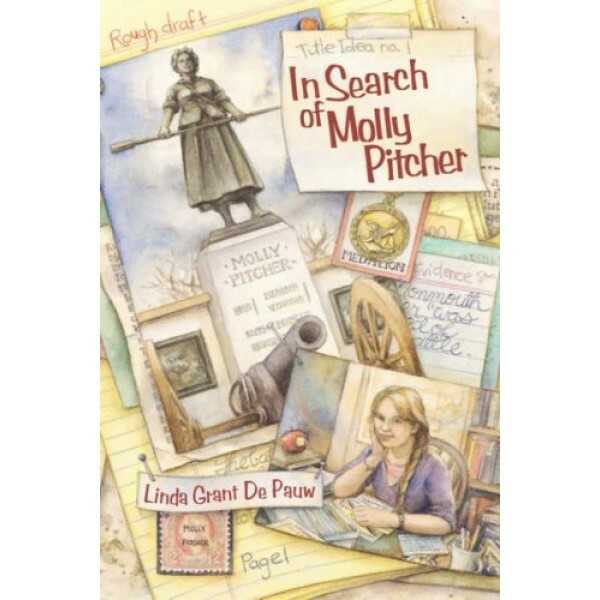 With the help of her Greatgramps, a retired private investigator, his lady friend Mrs. Spinner, a local historian and secret author of historical romance novels, and Ms. Guelphstein, a dedicated reference librarian, Peggy sorts through a maze of confusing and contradictory evidence to identify the "real" Molly Pitcher.